To create my card, I started by first die cutting aqua, white and lime cardstock with one of the border strips from the Goldie Trim Cutaways, then adhered the die cuts to a gray card base. Next, I stamped a bunch of the outline and solid images from In Bloom: Lola's Bouquet in black ink, then went back and stamped some of the coordinating solid images in colors inspired by the mood board. The stamped panel was then adhered to a piece of yellow cardstock that had been die cut with the Essentials: Lana Cutaways. The panels were then adhered to the card front with foam tape. I then die cut a piece of silver foil cardstock with the In a Word: Thanks Cutaway and adhered it to the stamped panel. Next, I die cut aqua, coral and lime cardstock using the In Bloom: Paula's Greenery Cutaways, then adhered the die cuts to the card front. To finish up, I embellished with black enamel dots. Link up your take on this challenge for a chance to win a $75.00 gift card (gift code) to the w&w shop. One random winner will be chosen. 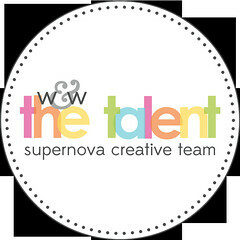 For more information on how to enter to become our Guest Star for the next release CLICK HERE. Please remember you need to include GS in the Link Title to be considered for the Guest Star competition. 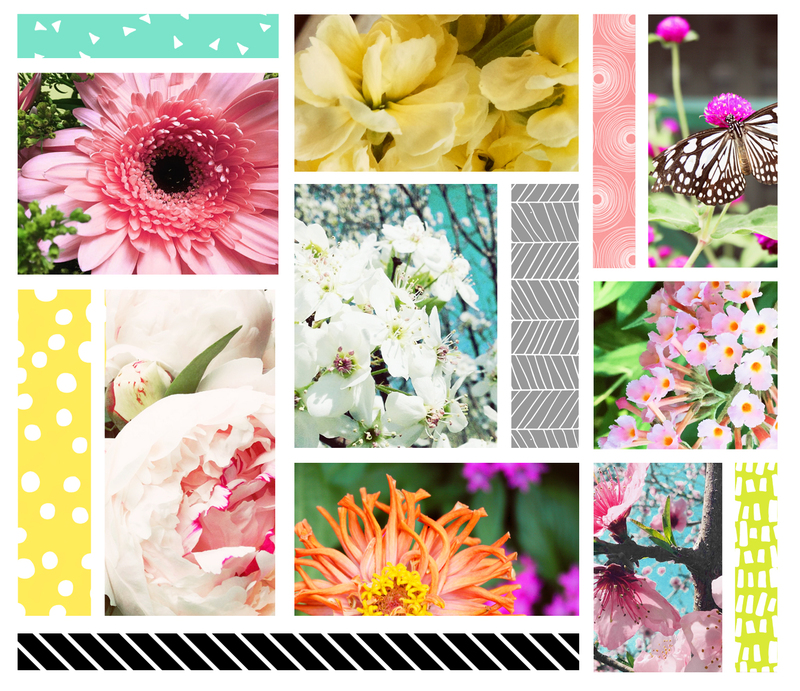 Yay for a mood board filled with fresh florals and patterns. Love how you combined the two on your card. I'm loving this mood board!! Beautiful florals!! Love your card! FABULOUS mood board and WONDERFUL card! LOVE the florals and your black & foil accents! 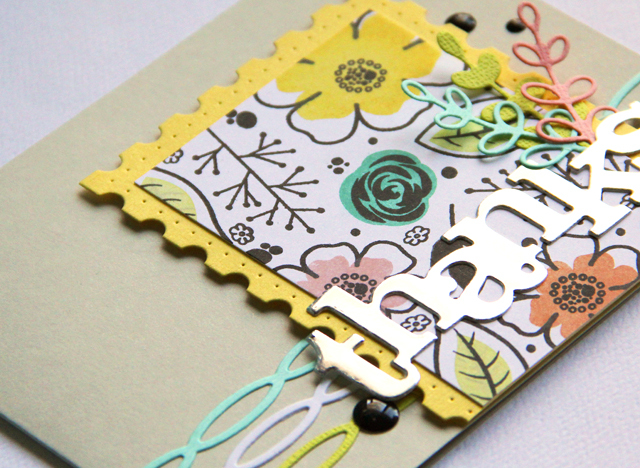 LOVE your stamping & such a beautiful, creative card! That is one gorgeous mood board--definitely inspiring! You've made me put the greenery dies on my wishlist! February Color Combo with Heather H.